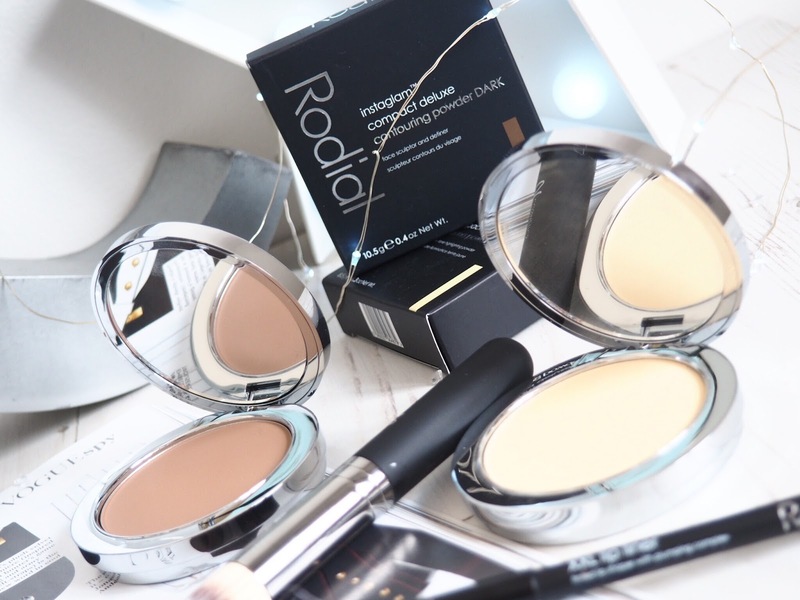 So Rodial are well known for their skincare products (I’ve got a review of their Dragon’s Blood products coming soon) but it was the Instaglam make-up goodies that have had me the most excited on a cosmetic front. 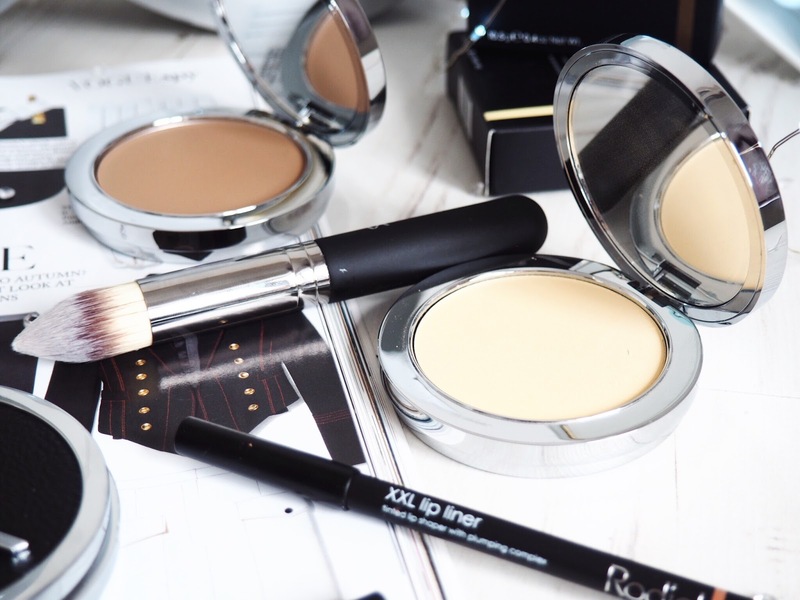 At £52 each these powders promise to provide luxury level coverage and I was hoping that my cheekbones were going to resemble that of a catwalk model when using them. Now, I don’t often talk about packaging as you know. But these compacts are stunning. I feel so classy when I’m using this and it gives me pride to take this out of my make-up bag when I’m having a midday make-up re-touch. They’re silver with a large ‘R’ on the top with a black snakeskin looking cover. So luxurious. It’s takes a lot for me to talk about packaging, but these compacts are just stunning. 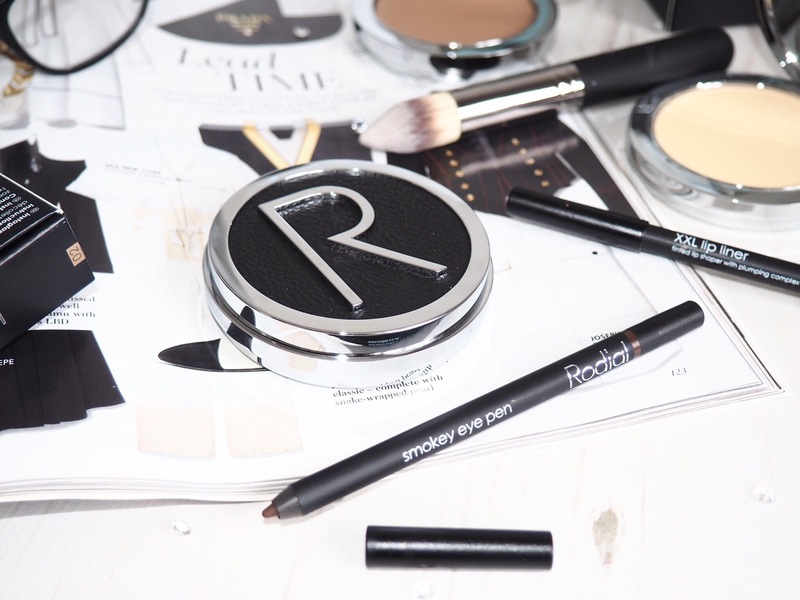 So, lets start with the Rodial Instaglam Compact Deluxe Contouring Powder. I tried the dark shade which is a matte milky brown. I was expecting it to be darker – which concerned me because I’m pale skinned. But in reality it’s the perfect shade – think milk chocolate but lighter. The powder is pressed and really lightweight. It’s so silky to apply and feels very light on the skin – which is very important for not making your face feel clogged and overloaded. I like my powder to be lightweight as it makes my pores feel less clogged. In the hustle and bustle of everyday life, our pores get blocked quickly – lightweight powders are better than thick varieties at making sure your pores stay as clear as possible. It takes a luxury lightweight powder that can also deliver a high intensity coverage – and the Instaglam range achieves it perfectly. The colour of the contour powder itself is perfect – it’s highly pigmented and the colour is deep and rich so you’ll only need a quick dusting or two for an everyday look. Otherwise it’s perfectly and delicately buildable. No matter how many dustings you give yourself, it still sits on the skin with a weightless finish – something that’s very rare in powder. It’s super soft too, so it blends perfectly with other powders and therefore gives a really sculpted and shadowed look that’s perfect for contouring. The dark shade has red undertones so it’s supposed to be great for darker skin tones too – I can only speak from my experience, but as a pale person, I found the colour to be great for me too and only needed a light dusting for a great shadow under my cheekbones. Then I tried the Instaglam Compact Deluxe Bronzing Powder which is a warmer colour so it’s perfect for the sun kissed look. I add this to my whole face for a quick touch of warmth, especially when I’m (fake) tanned. It’s also a matte finish – which is my favourite kind of finish for all powders. Having oily skin means I don’t go for shimmer in anything other than my highlighters or some eyeshadows. If I have too much shimmer on my face then I’m going to end up looking greasy by mid-afternoon. This matte finish is perfect for adding colour without reducing my face to an oil slick! 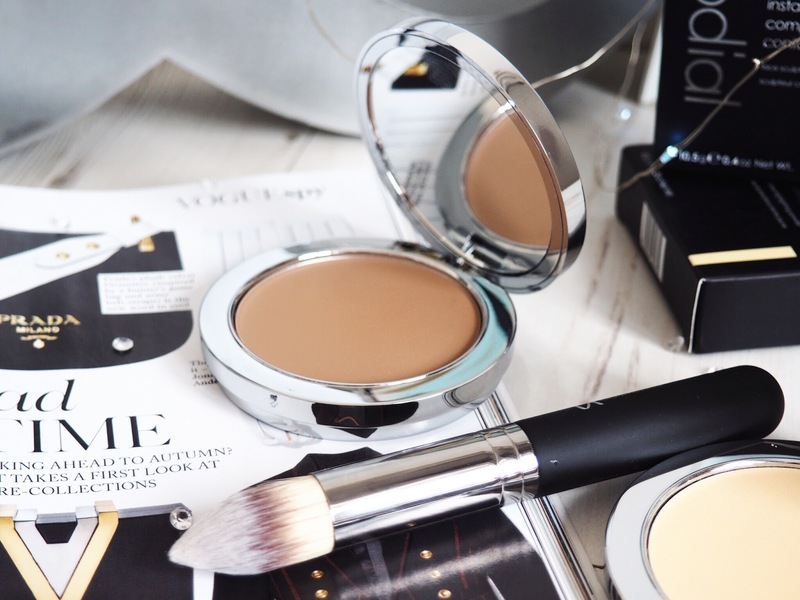 It’s a universal and delicate colour that suits all skin tones and it’s got the same wonderful texture as the Contour Powder – it’s lightweight, silky and easy to blend. I love to lightly dust mine all over my face for a warm glow, but then I add a layer or two more underneath my contour to warm the shadow up a little. That’s just a little tip from me that I recommend for a great contoured look! These powders truly are beautiful to use. It’s luxury powder and it feels like it too. Then there is the Instaglam Compact Deluxe Banana Powder which is a yellow tone highlighting powder. Being a huge fan of the cult Ben Nye Banana Powder, I was VERY excited to try this luxury equivalent and I wasn’t disappointed! This is so much more than a highlighter. 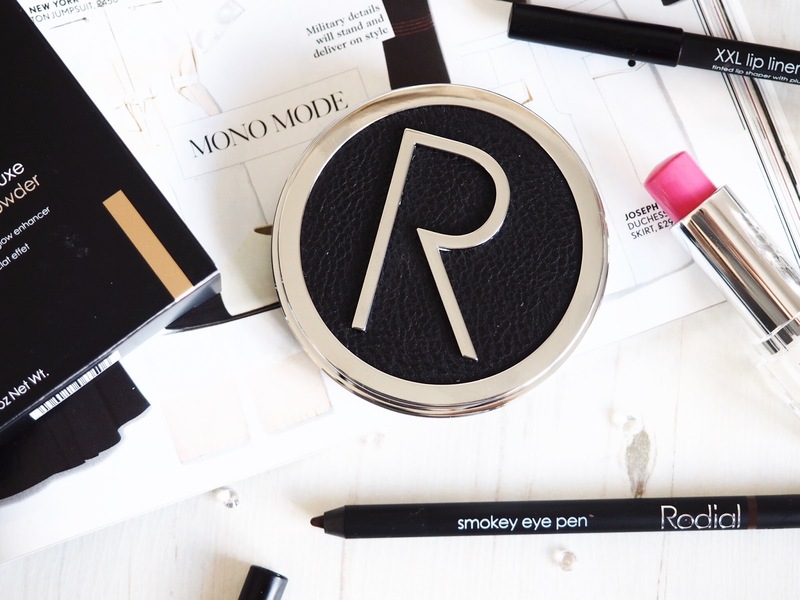 There’s not a hint of shimmer in sight with this matte multi-purpose powder, which is an absolute essential for make-up bags everywhere. If you don’t have this, you need it. Designed to serve a multitude of purposes, this powder acts as the matte highlighter in your contour regime. You apply across the cheekbones and under the eyes in a sweeping outwards motion to emphasise the parts of your face that should be admired. This gives the lightened affect that contrasts the contour – voila perfectly shadowed and lightened face. What makes the Instaglam Banana Powder different to others though is that it’s yellow tones neutralise redness as well: so it acts as a colour corrector too. 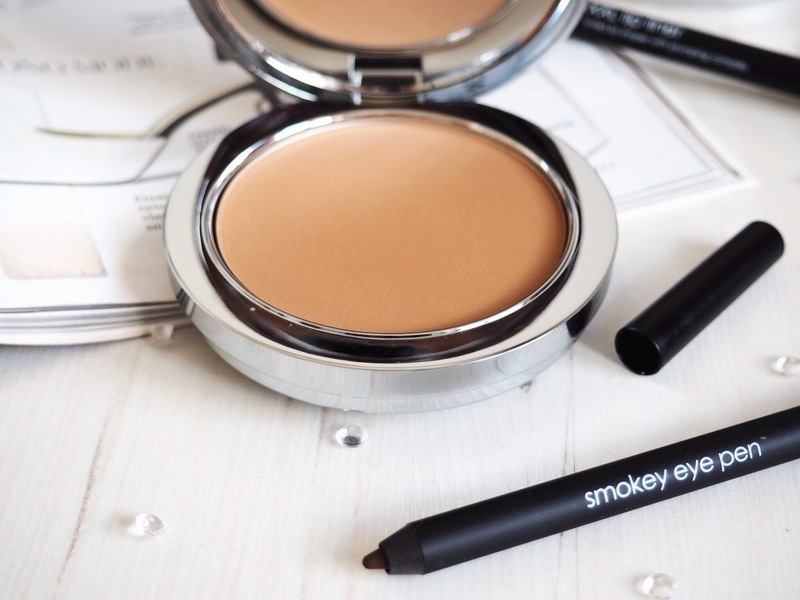 It’s also mattifying so acts as a make-up setter and reduces the appearance of an oily complexion – it’s the perfect powder for me. I rely on colour correcting products for my face, as well as mattifying primers to give me the coverage that I love – this powder does both and I am in love with the fact it ticks so many boxes. This powder helps to control my shine and I feel better at the end of the day knowing I’ve been using this to keep the shine at bay. No more oil-slick. So my overall impressions of the Instaglam powders are that I’m head over heels. If I could insert an emoji here it would be the emoji with hearts in the eyes *insert loving sigh here* simply because these are a pure joy to use and wear in every way. 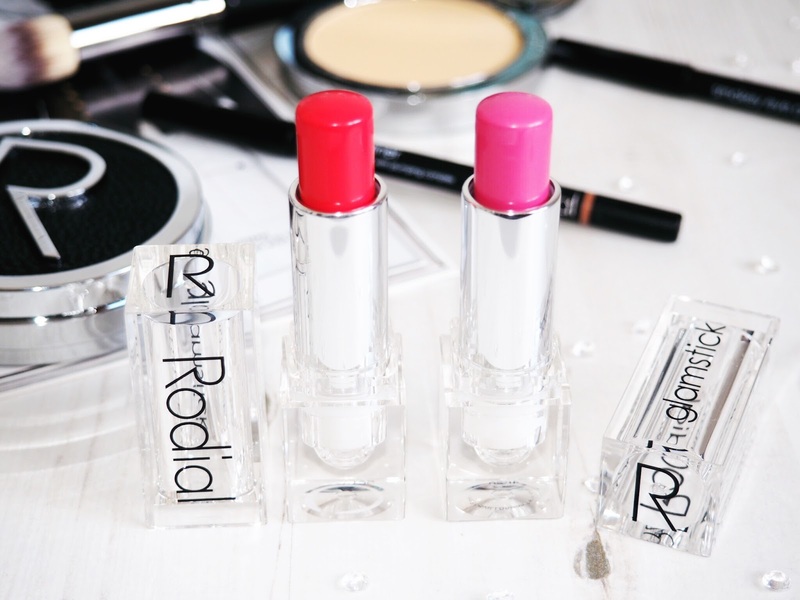 Each Glamstick has hyaluronic acid which acts to plump the lips as well, so these really are multipurpose lip products. Colour, plumping and nourishing all in one. So they’re very well worth the £24 price tag. I’ve been trying the shade Glow which is a bubblegum pink shade. On the website it looks quite pale but its actually more of a bright fuchsia pink than baby doll shade. I find this shade really easy and lovely to wear at the moment because it’s great on it’s own for a bright kick of colour but also over the top of other lip products for a glossy and shiny finish – that also delivers nourishment. I’ve always liked to keep a lip balm on my desk at work and I apply this frequently throughout the day to combat the drying affect of an air conditioning unit that’s right above my head. This one is perfect and I absolutely love using it frequently throughout the day. I’ve also been trying the shade Revenge which is a brighter fuchsia colour with a tiny pinch of warmth in the shade. It’s not coral but it’s on that shade spectrum. It’s a beautiful and deep colour and perfect for those who don’t like to delve all the way to the red-lip end of the colour spectrum. It’s still pink but it’s vibrant and it stands out – it’s great for a night out and I can imagine it’s the perfect summer holiday lip colour because it looks fantastic with a tan – the golden colour of a tan compliments the shade perfectly. Considering these are classed as lip tints, they give great colour pay off and they add just the right hint of shine that’s perfect for daily reapplication. I love how nourished my lips feel after using these and the scent is gorgeous too. 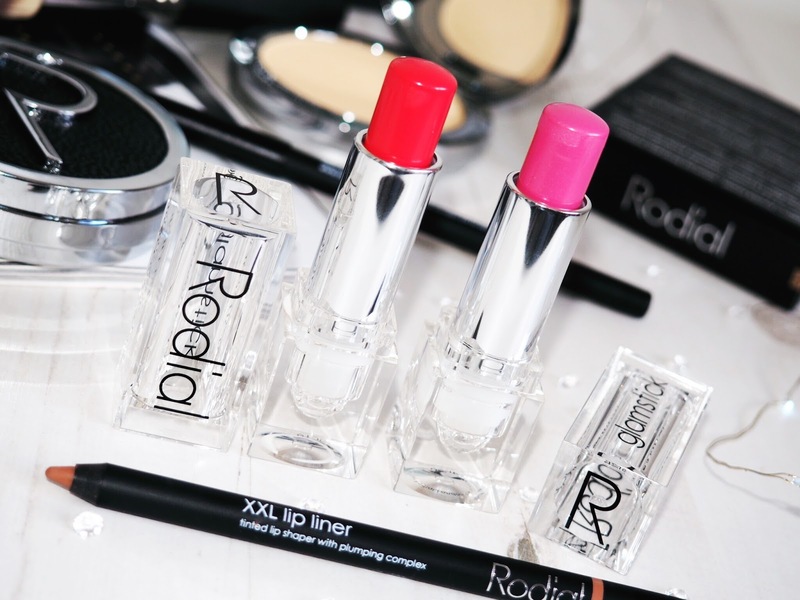 Well worth the splurges as a daily treat for your lips. So, my love for Rodial has grown massively thanks to these two ranges. I always rated Rodial as a skincare brand because their products are just so well performing. But their make-up far exceeds all expectations. It’s a luxury brand, so it has a luxury price tag but that’s because it provides top level results that you’ll struggle to match with lesser products and brands. 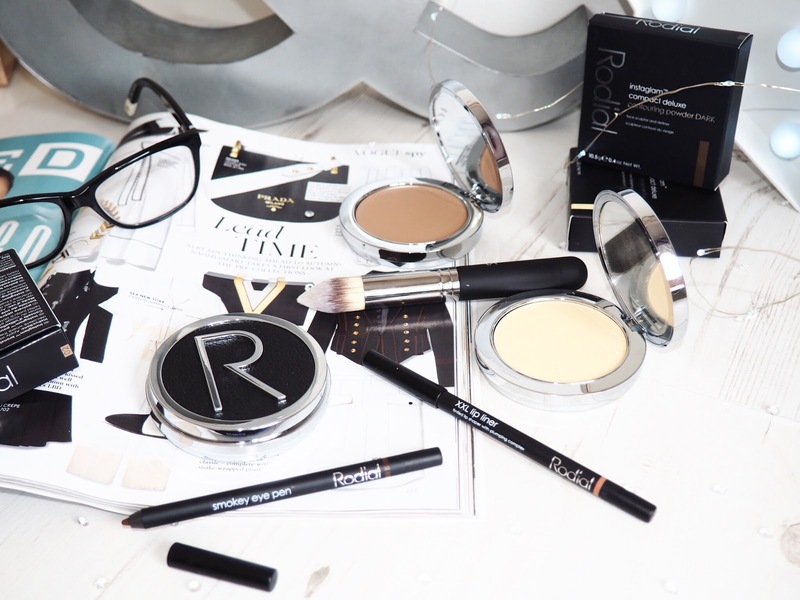 Plus the quality of these products is so high that you only need to apply very little to achieve high coverage – meaning they’ll last for ages and it makes them cost effective too. If ever there was a splurge make-up purchase to make, it’s the Instaglam powders – and while you’re there, treat your lips to a Glamstick too. 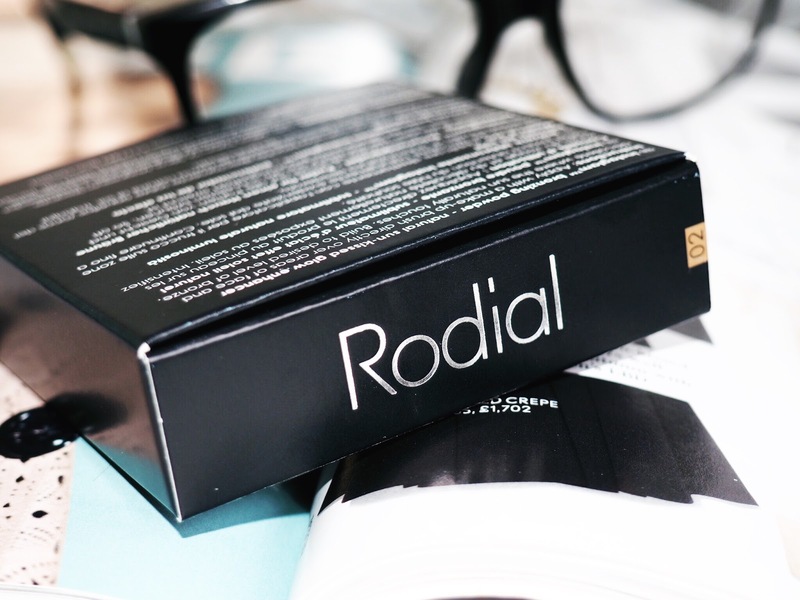 Check out the full range on the Rodial website.